The banana is sometimes considered one of nature’s most amazing creations. Commonly produced. 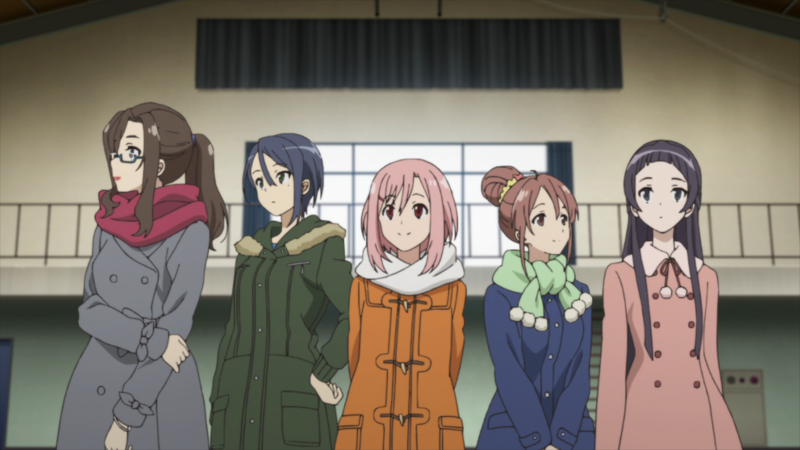 Comes in bunches. Easy to hold. Sweet taste. Biodegradable packaging. Penchant for comedy. Not since the apple has there been such a fruit, such a food that has given humans so much with so little. 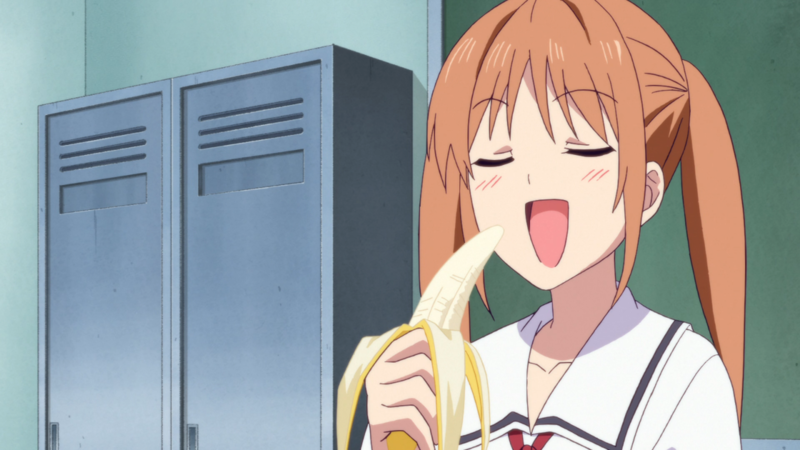 While people love bananas, nobody loves them as much as Yoshiko of Aho Girl. And, while she may have less brains than one of these yellow-wrapped fruits, she upstages their comedic value with her own brazen stupidity.